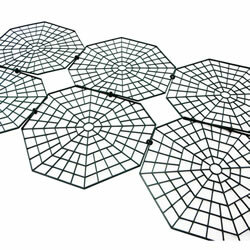 PondGuard is a system of interlocking, floating, net rings designed to protect your pond and fish from predators such as herons and cats without causing an eyesore as traditional pond netting can. PondGuard is designed to protect the perimeter of your pond (as this is where the usual predators strike from), leaving the centre open. 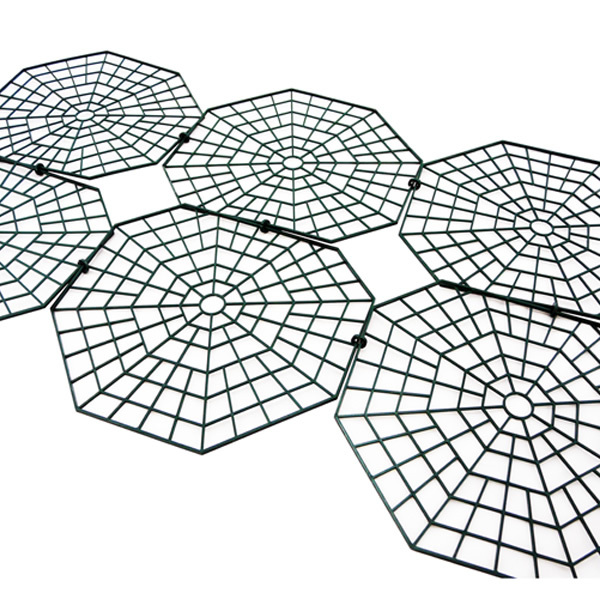 It's virtually invisible from just a few meters away and each piece interlocks in seconds to fit any shape pond. PondGuard can be easily removed for cleaning and maintenance tasks. Contains 30 x octagonal net rings measuring 30 x 27cm which cover approximately 2.4m² (26 sq. ft).